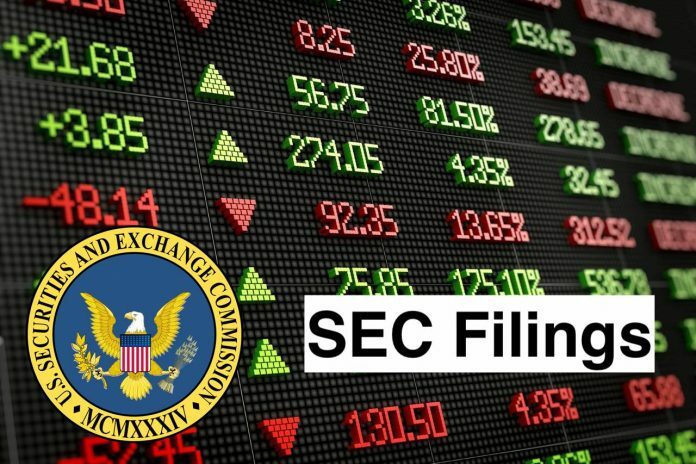 * The information in Item 2.02 of this Form8-K shall not be deemed “filed” for purposes of Section18 of the Securities Exchange Act of 1934, as amended (the “Exchange Act”), or otherwise subject to the liabilities of that section, nor shall it be deemed incorporated by reference in any filing under the Securities Act of 1933, as amended, or the Exchange Act, except as expressly set forth by specific reference in such a filing. ADMA Biologics, Inc. is a late-stage biopharmaceutical company that develops, manufactures and intends to market specialty plasma-based biologics for the treatment and prevention of infectious diseases. The Company is engaged in the development and commercialization of human plasma and plasma-derived therapeutics. Its segments include Plasma Collection Centers, which includes its operations in Georgia; Research and Development, which includes its plasma development operations in New Jersey, and Corporate. Its targeted patient populations are immune-compromised individuals suffering from an underlying immune deficiency disorder or may be immune-suppressed for medical reasons. Its product candidates are intended to be used by physician specialists focused on caring for immune-compromised patients at risk of contracting infectious diseases. Its intravenous immunoglobulin product candidate, RI-002, is intended for the treatment of primary immune deficiency disease.